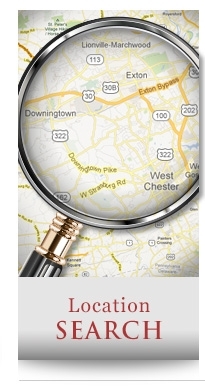 If you are looking to buy or sell in the CHESTER COUNTY PA area don't search any further you already found your trusted partner for all your Real Estate needs. 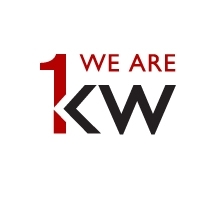 Martina Lothert with Living In Chester County PA, Keller Williams Real Estate EXTON takes a different approach to real estate, one that is built on personal touches, win-win deals and positive results. I utilize the latest technologies, market research and business strategies to exceed your expectations. 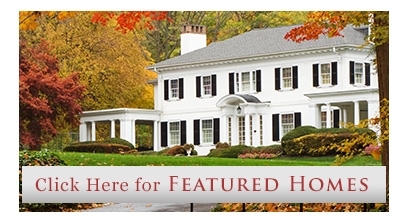 More importantly, I listen and that means we find solutions that are tailored to your needs. After you have had the chance to review this information, contact me so we can talk about how I can help. I appreciate the opportunity to earn your business and look forward to hear from you soon.